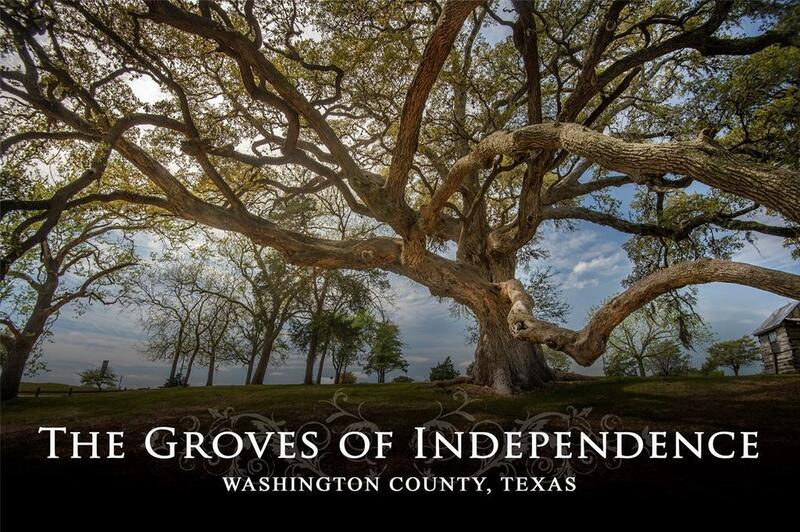 Truly a rare find, The Groves of Independence features some of the most outstanding live oak trees in the area. Situated just across from Old Baylor Park and the Early Texas Homes where you will find the original columns from Baylor University. 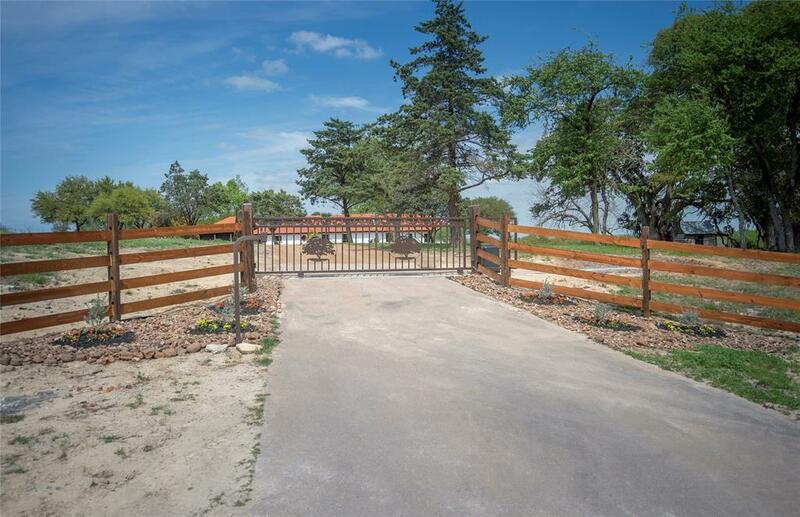 This beautiful property features 23.38 acres with massive live oaks, rolling terrain and picturesque countryside views. Bordered by a creek on one side this property provides seclusion with partially wooded areas, pond and lots of wildlife. The custom Spanish style home offers 2739 SF with open living-dining, vaulted ceilings, 2 fireplaces, Saltillo tile flooring and separate guest quarters attached by breezeway. 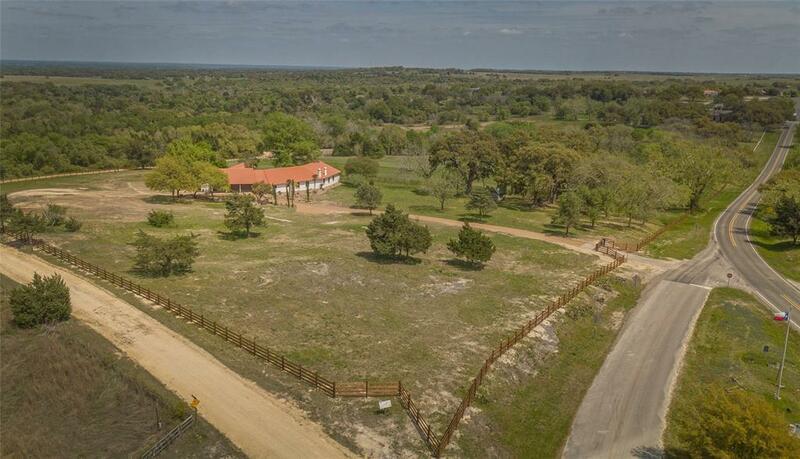 The back of the home has extensive covered porches and opens to a quaint courtyard offering a private and peaceful setting, striking long distant views overlooking the Brazos Valley and Kyle Field. 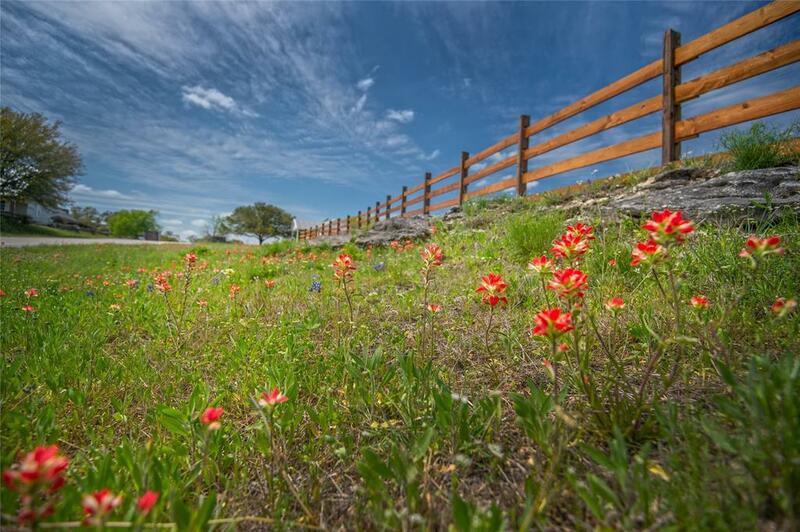 This fascinating property is located on the scenic FM 390 La Bahia Trail in the heart of historic Independence.